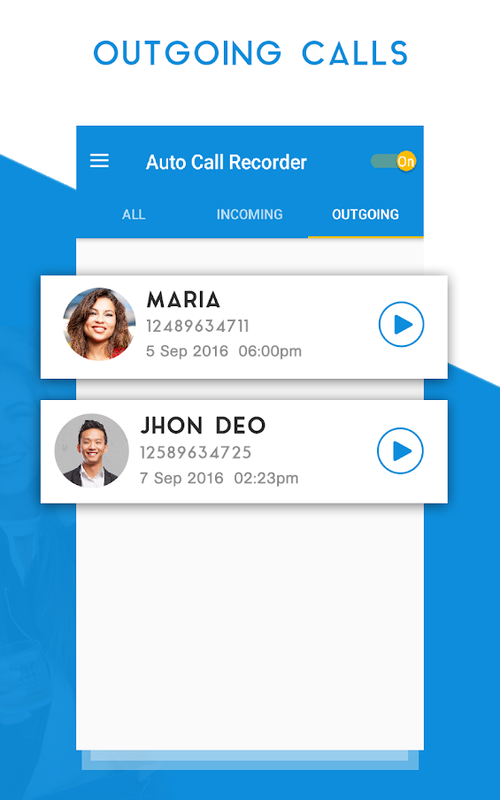 Call recorder this is a simple no-frills app that allows recording all smartphone conversations directly to your Mobile. Don't hesitate to receive important Phone in traffic. 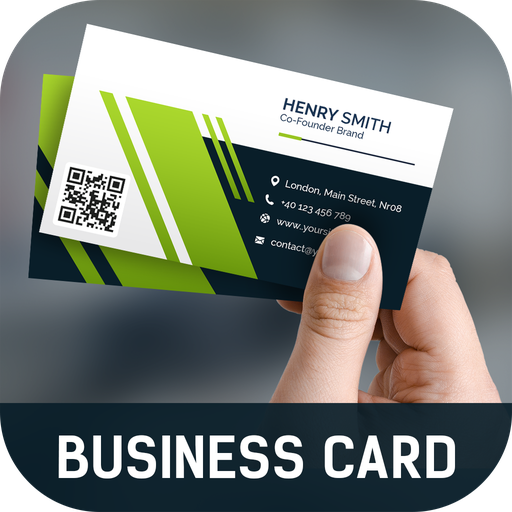 No need to memorize Contact numbers & addresses. Forget about piles of papers while making notes or your shopping list. Use auto call recorder unlimited auto save to capture tender words in this voice recorder app. How to record a phone call on your Android? 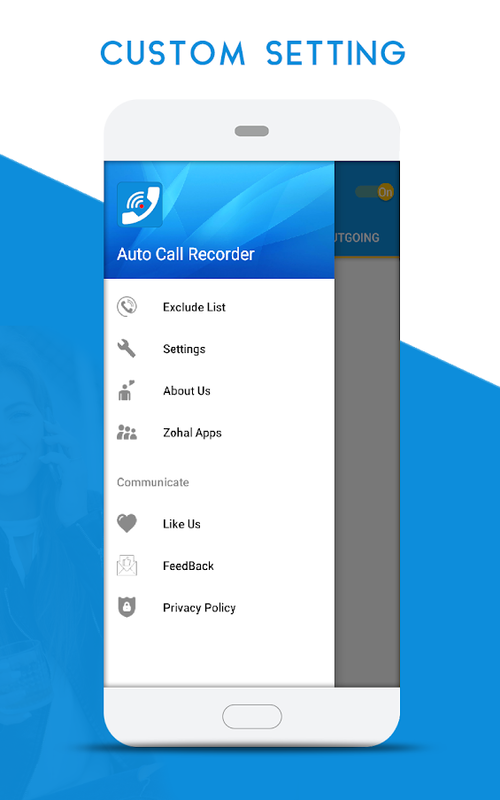 By using this app, You can recording any calls and save in to your phone. You can set which calls are recorded and which are ignored. 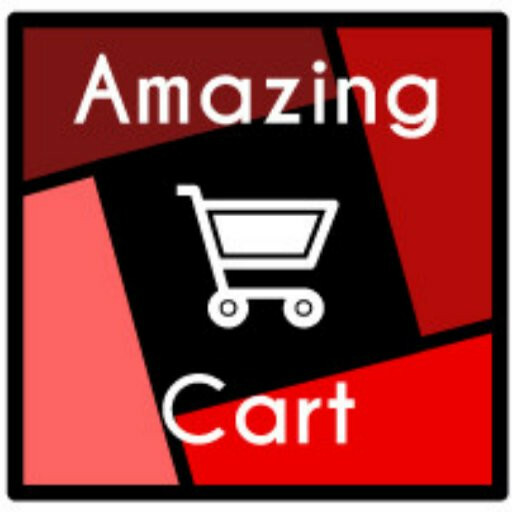 Listen to the recording and share it. Synchronized to the cloud as well abercrombie. You can set a conversation is important and save it & it will be stored. best call recorder will automatically deleted when new calls fill up the inbox. 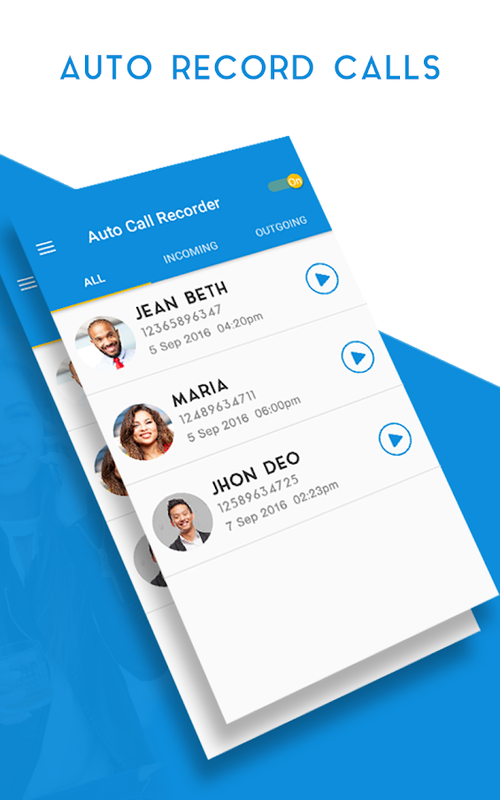 The simple setup, easy-to-use & basic custom choices to record phone calls will make the Phone recorder your indispensable go-to app. 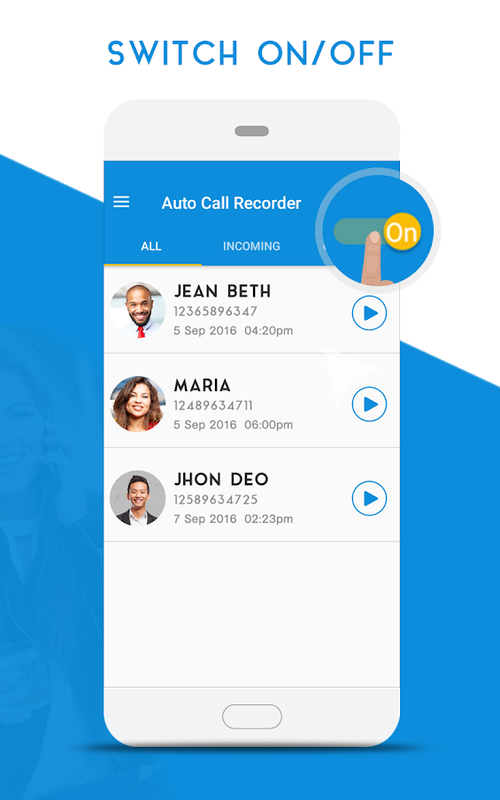 a c r call recorder: Records your phone calls in crystal clear sound quality. 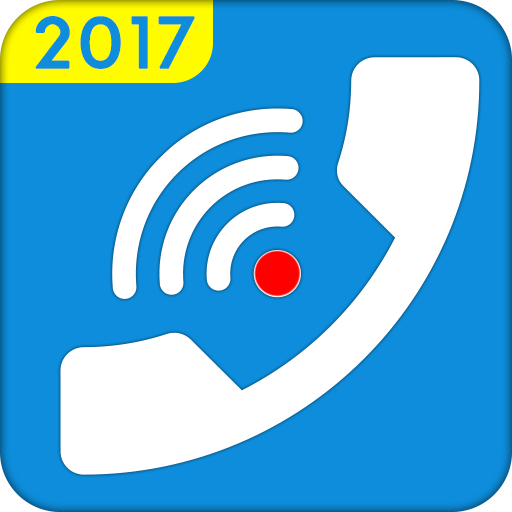 This is very easy to use like your phone dialer, you just make a call from the app and it will be recorded automatically. 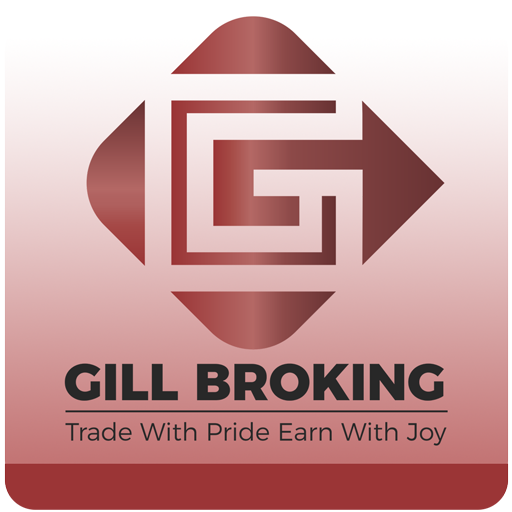 Make and record international or national calls from any Android Mobile including tablets. There are many functions in record my call app.